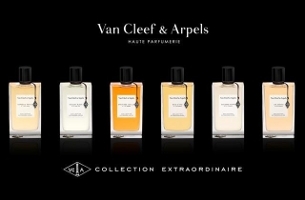 Van Cleef & Arpels plans to launch Collection Extraordinaire in September. It will be the brand’s first foray into high-end niche perfume, and will debut at around the same time as Cartier’s upcoming collection, Les Heures du Parfum. Guerlain has launched Huiles de Parfum, two perfume oils inspired by beauty rituals of the Middle & Far East. 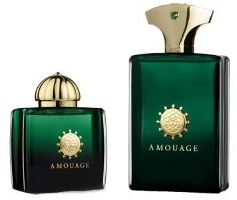 Garden Sensuel and Oud Sensuel were created by perfumer Randa Hammami with Sylvaine Delacourte of Guerlain.